As we travel, I like to read the history of a country or area before we go there. I find that it is difficult to find a factual history that is easy to read, let alone enjoyable. Tsang has a writing style that makes history interesting. He discusses the roles of Chinese government, the British government and the Chinese who immigrate to Hong Kong. He also has a very good understanding of the role of government and the economic forces at work. He is very objective and does not have an "agenda". 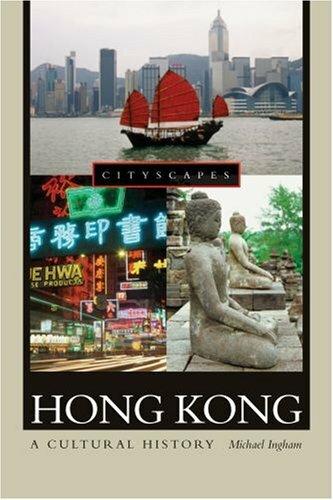 I feel that this book has given me a very accurate description of the history of Hong Kong and will make our trip to Hong Kong, on which we leave in three days, much more enjoyable. 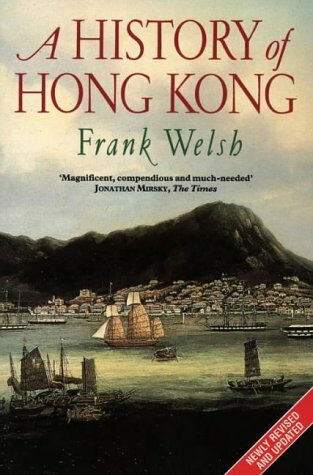 This history is well balanced, thoroughly researched and very readable.It covers the period from the Opium Wars when the British obtained the rocky island referred to as "fragrant harbour" (Hong Kong) to the handover of one of the world's preeminent trading and financial centres to the PRC.The strength of the text is that it makes very clear that Hong Kong's existence was a function of the relative power of China and Britain.As China disintegrated in the 19th Century and European powers took little pieces for themselves, Britain was the leading European in the area, and (after serving itself) even sought to protect China against its European competitors. When the costs of World War II and the Japanese Empire broke the back of Europe's colonies in Asia, a new chapter began in Hong Kong as well. Prof. Tsang shows a Hong Kong that somewhat resembles the United States in that it is a refuge for immigrants from troubled foreign countries, although in the case of Hong Kong almost everyone came from China.Tsang does not shy away from depicting the racist and elitist practices of Victorian England towards the Chinese refugees who made up Hong Kong's population, but stresses that what the colonial masters had to offer (particularly the rule of law and civil service) was much better than what these people could expect from their Chinese homeland. 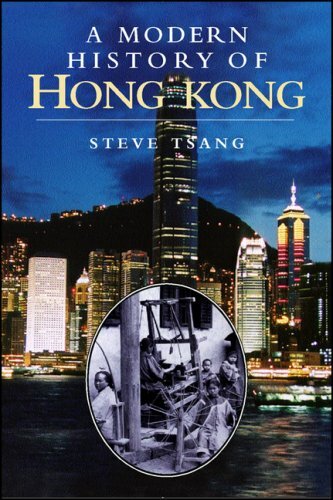 This portrait of the people of Hong Kong is extremely sympathetic, even endearing.They appear as enterprising refugees who had no real power to defend themselves against either Imperial Britain or Communist China except making Hong Kong such a special (and wealthy) place that the power current overshadowing them would look favorably to giving them space to breathe. 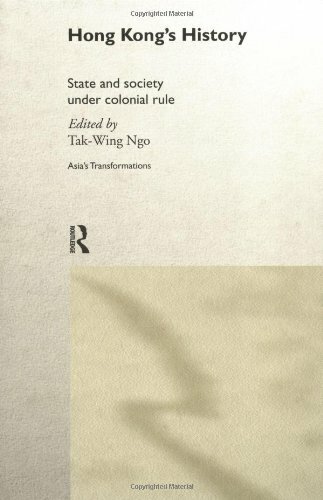 This is not only a captivating and informative history, but also an excellent study of colonies generally and culture: it shows how and the extent to which a Western economy and society can develop in a culture that remains completely Chinese. 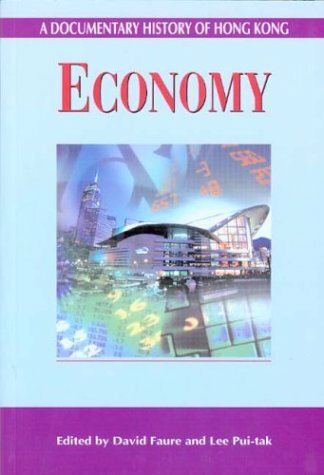 This is by far the best book on Hong Kong I have ever read. It is clearly written, balanced, and insightful. My family and I have lived in Hong Kong for years and it is nice to read a book that describes a place one knows well in beautifully written prose. It is fair about both the British and the local Chinese communities. 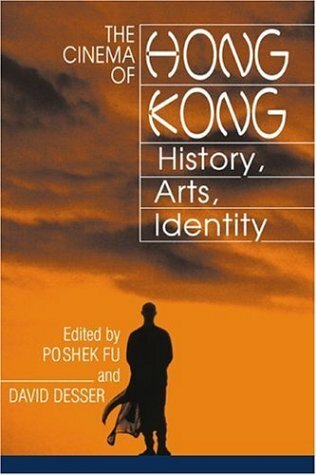 When I read the chapter on the rise of a Hong Kong identity I know this is really good.It rings true.Most highly recommended. As the British rule in Hong Kong draws to a close after a century and a half, the colony remains one of the most vital and intriguing places on earth. Despite being founded on an uninviting collection of sparsely populated islands on the Chinese coast, occupied by the Japanese in wartime, and surrounded by a belligerent Communist giant for over forty years, Hong Kong has grown into a global leader in manufacturing, commerce, and finance--the very symbol of dramatic growth and prosperity.An Illustrated History of Hong Kong captures that dynamic past in a sweeping account of this legendary city. 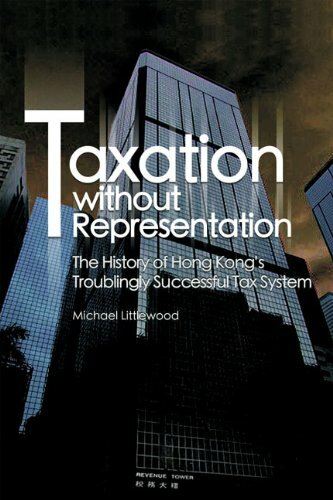 This book is the perfect manual to understand the Hong Kong tax system from its dawn to our days. 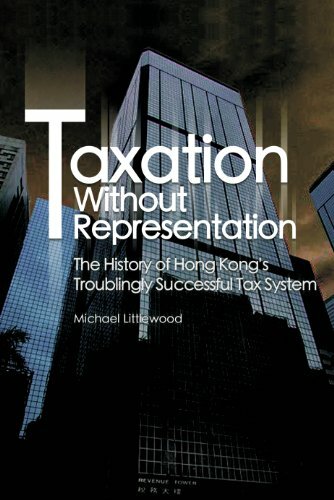 This book tells an instructive tale of Hong Kong’s tax system from 1940 (when taxes on income were first introduced in the territory) until the present day. For Hong Kong’s own historians and political scientists, it supplies cogent but previously neglected evidence of the influence of the territory’s business interests.